Full Video Coming in June. 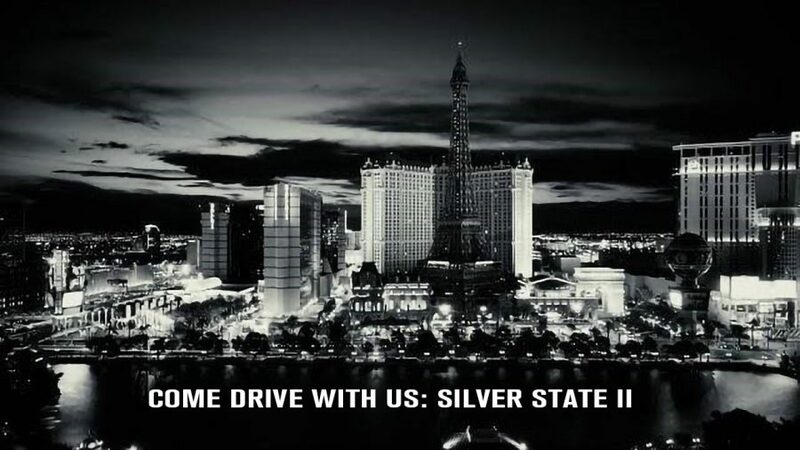 See what it’s like behind the scenes of the Silver State race held at RC Tracks of Las Vegas. Featuring interviews with some of your favorite Pro-Line Factory team drivers! Come Drive With Us – Axialfest – Video!